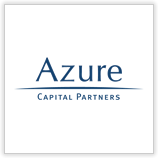 Azure Capital Partners is a venture capital firm with over $650 million under management, headquartered in San Francisco, California. 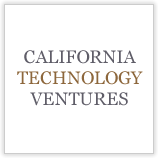 Their goal is to identify, invest in and help build early stage information technology companies that are at the forefront of a transformative opportunity for growth. 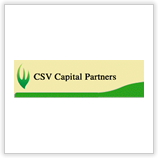 Their partners have a long track record of identifying and helping to build some of the most successful companies in communications, consumer, enterprise and Internet technology segments. The Azure team is recognized for industry thought leadership and a unique professional investment approach to venture investing. 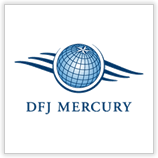 Their proven methodology and primary research enable us to identify young companies in attractive markets whose business models provide sustainable competitive advantage.